A day before Britney Spears’ 35th birthday (December 2), the folks over at Lifetime released a handful of photos from the upcoming singer’s biopic, and boy were we confused. 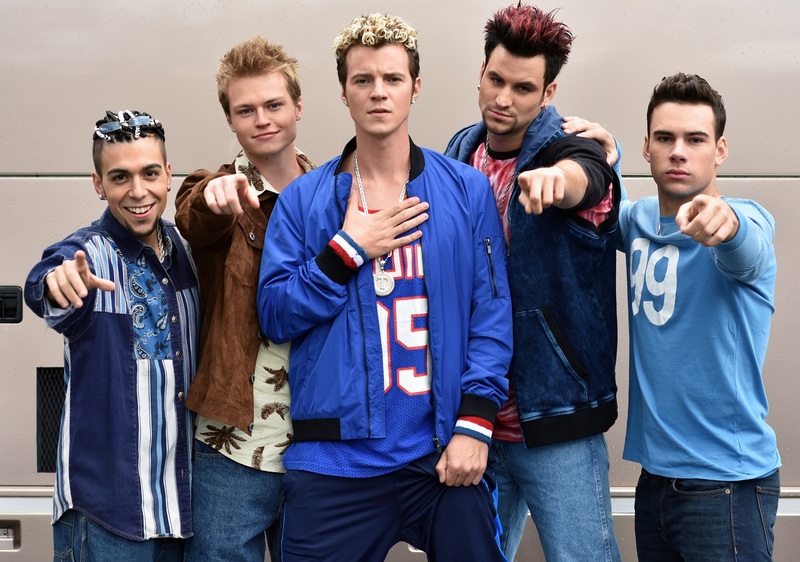 The images feature the Princess of Pop (Natasha Bassett) – which in the glam pic looks more like a 2008 Taylor Swift – along with her then-beau Justin Timberlake (Nathan Keyes), ex-husband Kevin Federline (Clayton Chitty) and the rest of the *NSYNC crew, none of which actually look like the real-life celebrities. 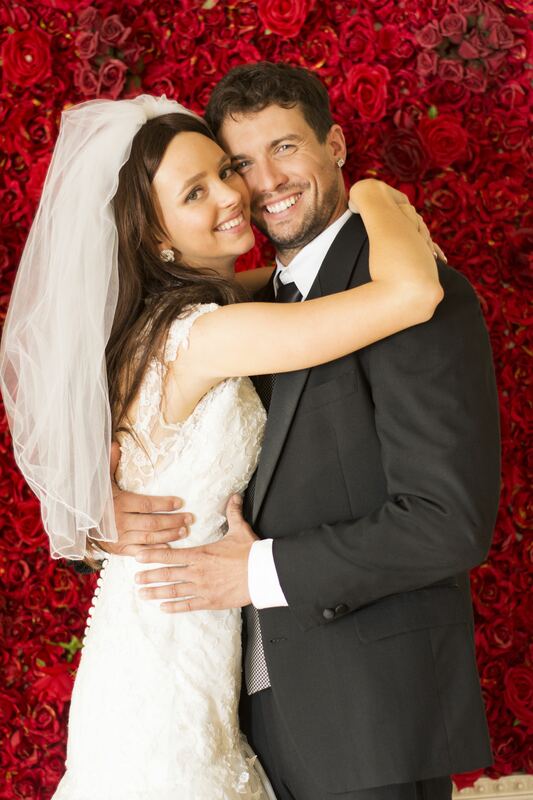 The two-hour movie, directed by Leslie Libman and written by Anne-Marie Hess, will chronicle Spears’ early childhood days in Kentwood, Louisiana, her rise to fame, her romance with JT and short-lived marriages to Jason Alexander and Kevin Federline. It will also show her custody battle, fall from grace and triumphant resurrection. Produced by Asylum Entertainment, the Britney biopic is slated for a February 2017 premiere on Lifetime. Check out the images below, they’ll drive you crazy!